81% of all small and medium businesses use social media. 89% of B2B marketers use content marketing strategies. This is the process of promoting a business on platforms such as Facebook, Twitter, Instagram and LinkedIn. Using Social as a marketing tool, allows you to reach people of a wider audience but also nurture and grow your existing fan base. Social media marketing builds a business’ reputation both online and offline. 71% of consumers who have had a good social media service experience with a brand are likely to recommend it to others. Strategies can be put together so that online businesses, service businesses, and bricks and mortar businesses all positively benefit from the power of social. Facebook and Instagram Advertising are both good platforms to target people using their key characteristics such as age, gender, interests and much more. You can not only reach these people but you can retarget them as your brand starts to grow. These campaigns have a great ROI as there is so much data out there, so you can really laser target your audience. Social media is very content hungry and if you neglect any platform even for a short time it can really affect your relationship with your audience. We create engaging content that will get liked, shared, commented on and ultimately lead to more business for you. What Do Our Content Creation Services Include? We can take away the day to day stress of managing your business’ social media. We understand how time-consuming it is to own social media accounts so, our social media management services will enable you to focus your time running your business. We create your accounts, schedule posts, create content, build your community and keep up your online reputation. Your social media presence is an extension of your brand’s identity which is why it is so important that you share your message in the right way. In a noisy environment, we want your voice to be heard loud and clear. Sometimes it is difficult to know which channels to put your time and effort into, which is why we use our experience and research to decide which platform is best suited to your business. Our goal is to listen to what your audience is saying and create dialogue and not just noise. We want you to stay relevant and thrive online and this is why we offer our bespoke consultancy services. What Is Included In Our Social Media Consultancy Services? 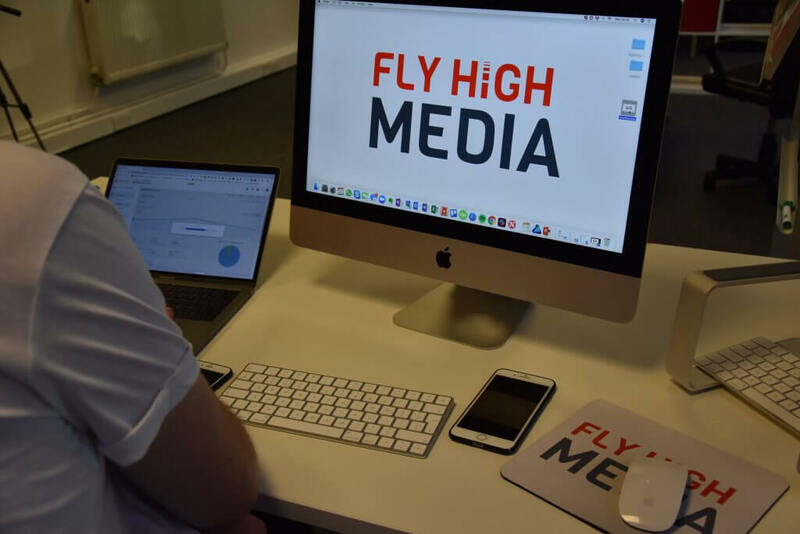 Why Choose Fly High Media? 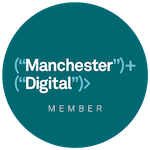 We are a friendly, ROI focussed agency and we put your business values at the epicentre of what we do. We carefully craft a measurable strategy that is designed to make you more money and build your brand online. 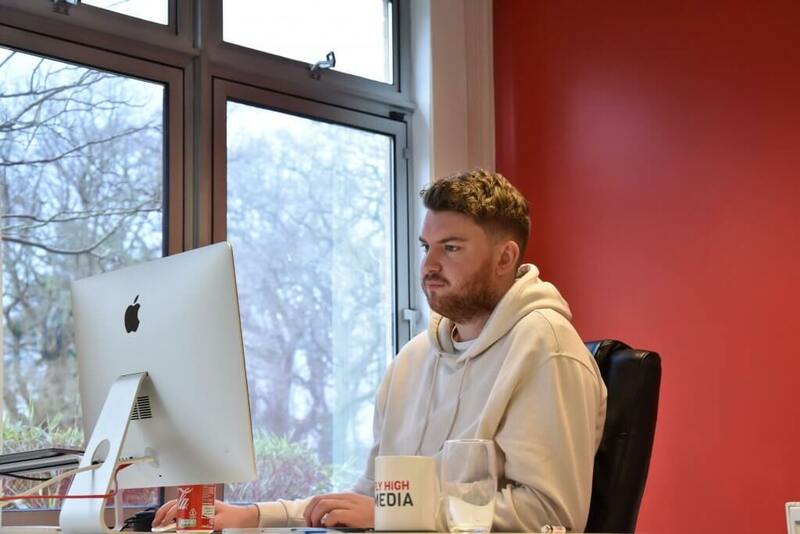 We are constantly monitoring the latest algorithm updates for each Social Media platform to ensure that we are using the most up to date strategies to get the best results for your business. Firstly, request your free proposal – fill in as much details as you can about your company, competitors and what you wish to achieve. We will then review your submission and get in touch with a few follow-up questions from one of our social media marketing team. COULD WE BE THE ONES TO GET EVERYONE TALKING ABOUT YOU ONLINE? I consent to receiving communication from Fly High Media in regards to this enquiry via email.